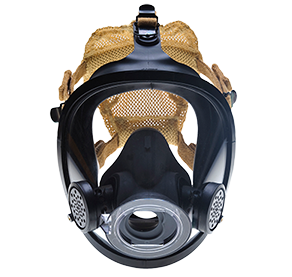 FH22 HOOD| Face Protection Equipment – SOS Safety International Inc. 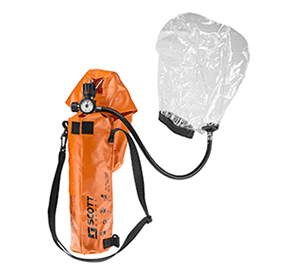 The Scott Safety FH22 Hood is a patent-pending, one-size-fits-all, loose-fitting hood designed for the hazards of general industrial safety, first receiver and health care workers. 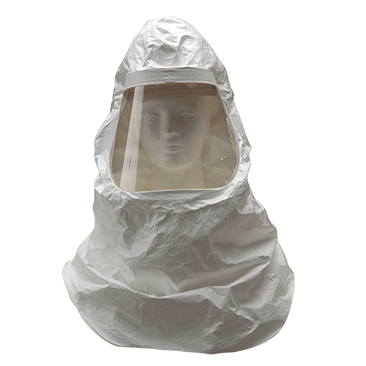 The Scott FH22 Hood is a patent-pending, one-size-fits-all, loose-fitting hood designed for the hazards of general industry, first receivers, and pharmaceutical manufacturing. It is ideal for providing extended duration respiratory protection in non-IDLH environments. 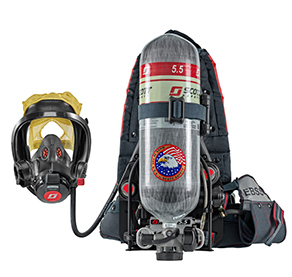 The FH22 Hood with PROFLOW 3 PAPR and breathing tube is NIOSH approved for use with the 40 mm HEPA, Enforcement, or MPC40PF cartridge offerings and provides APF = 1000.